It seems that jitters from the Nokia-Microsoft deal are finally reaching the market. 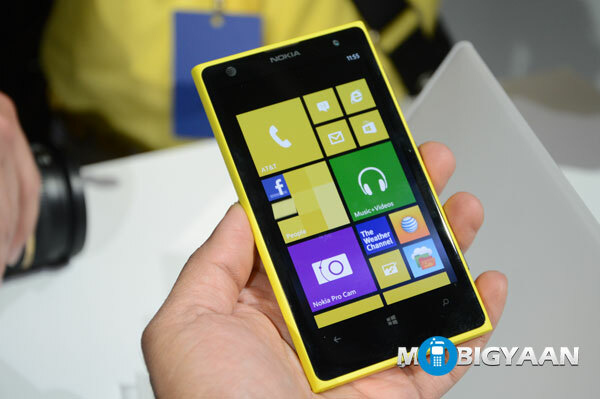 One of Nokia’s front-runners – the Nokia Lumia 1020 has received a price cut, ringing in great news for the consumers. One of the high deterrents in busing this phone has been the price tag – which it seems Nokia wants to correct by offering consumers $199 on a 2-year contract, instead of the previous $299 deal for the same. The deal on offer from AT&T is a permanent price cut for the handset, which also raises our hopes for an Indian release at a better price. Also, as part of the deal, consumers get a free black camera grip (valued at $74) if they act fast in ordering their Nokia Lumia 1020. This kind of an offer makes us kind of hopeful for the phone’s Indian release. If Nokia debuts the phone here at a reasonable price or offer great deals like this to woo the consumer, most of us would sure be delighted by that. Till it comes here (If it does, since the future is a wee bit uncertain), we will be eagerly waiting with baited breaths.